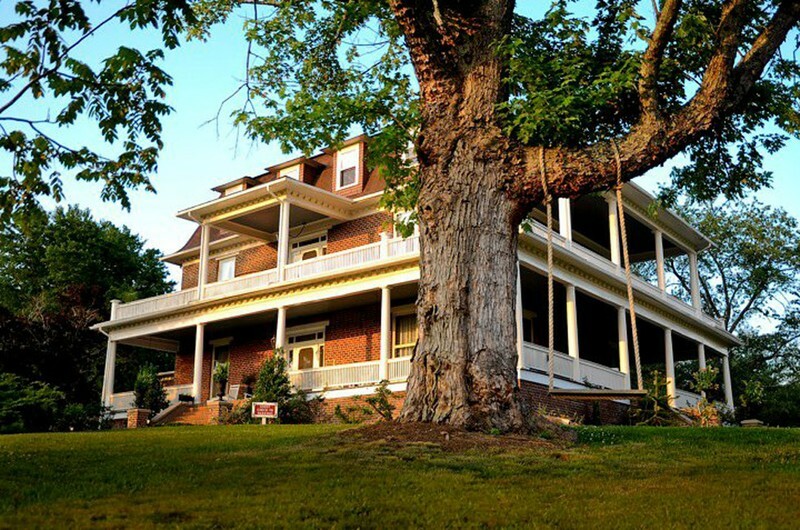 The #1 rated Asheville bed and breakfast is also an iconic North Carolina landmark. Step out of your vehicle and into a place with historical beauty so dramatic, it quiets the mind and stirs the heart. Here, at Reynolds Mansion, history takes center stage and the rigors of everyday life are washed away. With romantic architecture, Reynolds Mansion, an Asheville Bed and Breakfast Inn, located in Reynolds Village, offers views of the Blue Ridge Mountains and easy access to great attractions in North Carolina. Let Reynolds Mansion Bed & Breakfast Inn carry you away from the trials of everyday life.